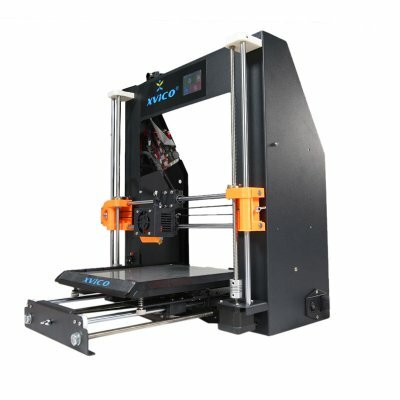 Successfully Added XVICO 3D Printer X1 - 2.4 Inch Touch Screen, Detachable Print Platform, Remote Feed, Auo-Leveling to your Shopping Cart. This XVICO X1 3D Printer comes with 2.4-inch full-color touch display screen for easy operation. Features elegant black metal frame for long use. Also, the special nozzle design seamless connection hose prevents material from spilling. Auto-leveling for high print quality and support TF card off-line print. The XVICO X1 3D Printer comes with a 12 months warranty, brought to you by the leader in electronic devices as well as wholesale electronic gadgets..